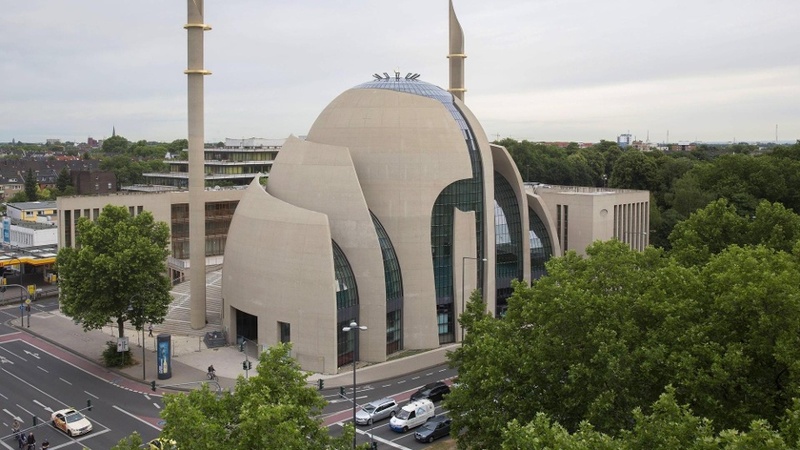 The Turkish-Islamic Union (DITIB) published on 4 January 2019 the final declaration of the second meeting of European Muslims, which took place on January 4 in Cologne. More than 100 people from 17 countries have been invited to discuss the future of Muslims in Europe, and the opportunities and risks involved. The final declaration which was read by Dr. Ali Erbas, head of Turkey’s Religious Affairs Directorate, the Diyanet, focused on the Islamic identity and the refusal to invent a German, French, Belgian or European Islam. Following the spread of the news of this Islamic forum, directly there were sharp reactions from media and politicians, who, in addition to the stated positions, were disturbed by the format of the meeting. A more severe criticism came from German government Commissioner for Global Freedom of Religion, Markus Grübel, (Christian Democratic Union) who said, “The officials of the DITIB conference in Cologne had to engage German specialists, inform the public opinion and keep away from the extremists”. He also expressed his rejection of any foreign political influence on Muslims who are living in Germany and on the mosques there. The most disturbing criticism about the content of the statement is the anti-integration character and the attempt to find a counterweight to the German Islam Conference sponsored by the Federal Minister of the Interior, Horst Seehofer (Christian Social Union). These reactions, especially their style, show the authoritarian character of German policy on Islam. Any move without interference by the German state is criminalized and accused of being a conspiratorial meeting. These criticisms are in fact a message that Muslims must renounce their identity and concepts of life and succumb to the dictates of the “leading culture” in Germany. Contrary to Mr. Grübel’s claims, the fourth phase of the German Islam Conference (DIK) is not only about “Respect for German values,” but also the crucial goal of finding a “German Islam“. In the opening speech of the Islam Conference, Federal Interior Minister Horst Seehofer said: “what can be done to support Islam in Germany, firmly rooted in our society, sharing the fixed values ​​of the Constitution, honoring lifestyles in this country, an Islam “in, from and for Germany”, an Islam for German Muslims … “. To push forward the policy of assimilation, the Federal Republic of Germany uses a certain pattern of dialogues where it is the one which defines their framework, terms, agendas and objectives that Muslims must adhere to. The sharp criticisms from the politicians and the media stem from this need and desire to control. Independent initiatives, such as those which took place in Cologne, are destroying their efforts.